Easter is one of my favorite Holidays. 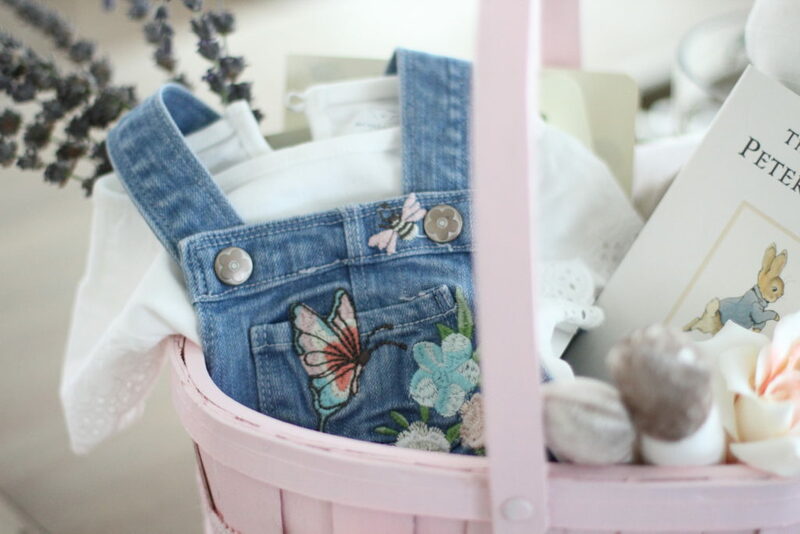 I love spring time and I think that the holiday has such a beautiful meaning and message. It’s the day Jesus Christ rose from the dead and it’s remembered as Resurrection Sunday. 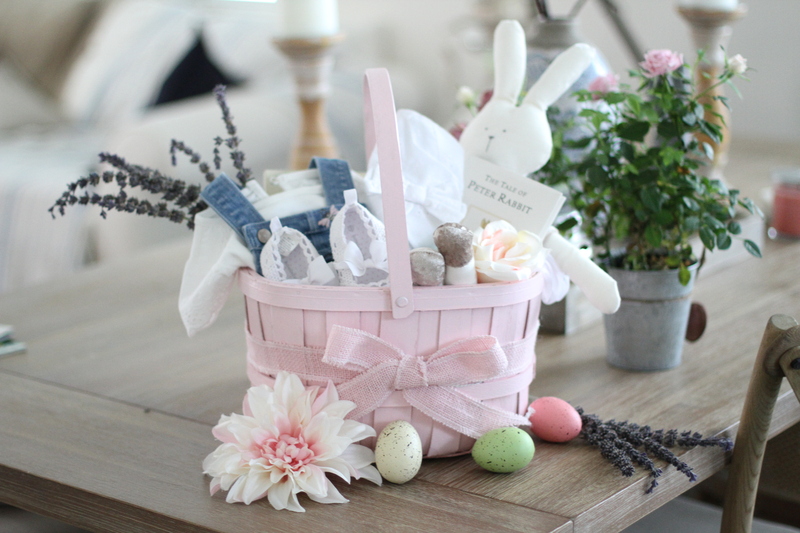 I wanted to celebrate our first Easter Sunday with Olivia and make it extra special so I put together a Easter basket that was perfect for our little Princess. 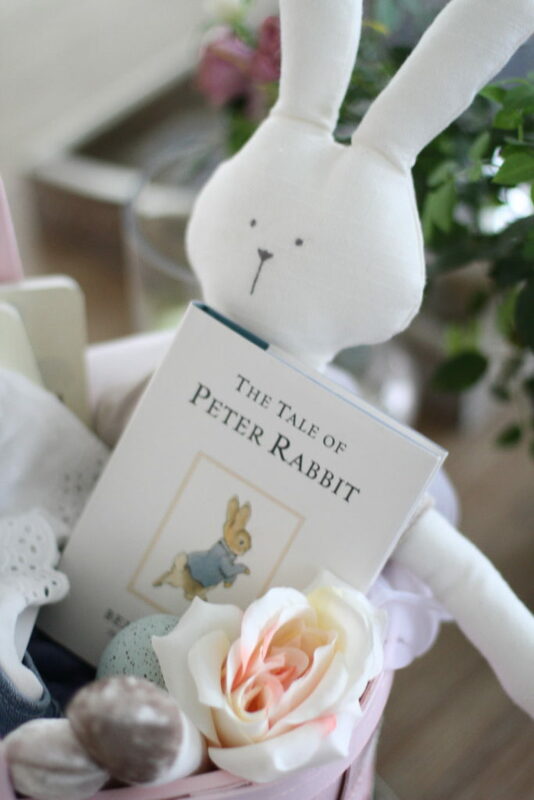 Here are some great ideas for a infant baby that does’t include any candy or sweets.